A recent survey showed that there are now 48,000 physicians who work as locum tenens. Three years ago, this number was just 44,000. Back in 2002, there were only 26,000 physicians. The growing number may signal to other people who work in the healthcare industry that there are indeed benefits when working as locum tenens. Many physicians who face the choice of whether to work in a locum tenens agency or a medical group often lean toward the latter. Being a “placeholder” can have several perks. 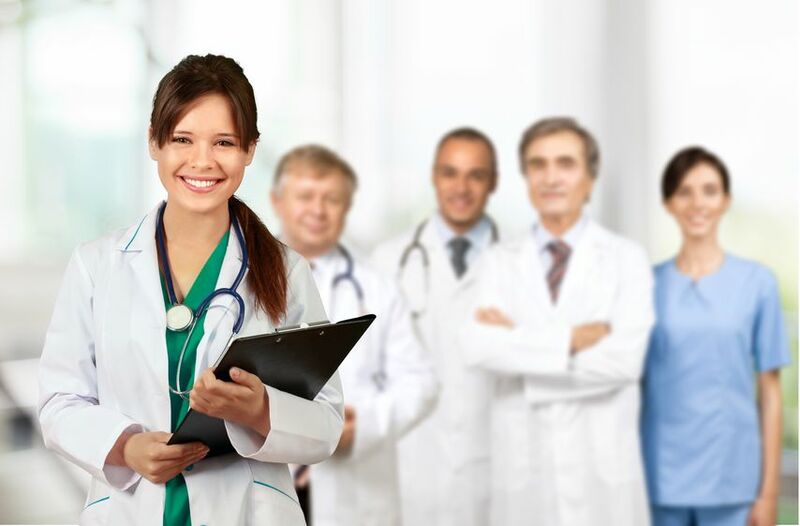 When you choose to be a locum tenens provider, you can be more selective regarding the positions you will work on. For instance, you can opt for assignments in underrepresented states or in areas where you have family roots. You may also work on behalf of veterans, Indian Services or other special health organizations. If you are a physician, you might think that no time exists for you to have a hobby. With locum tenens, it is possible. Since you can seek out assignments that you prefer, you can gain skills that you know would offer you an advantage. The schedule is also flexible. After the locums task, you can go straight to your home without worries about your job. This is why locum tenens is considered a family-friendly assignment. When you work with a medical group, oftentimes you need to focus on being more productive rather than treating your patients. Agencies consider you as an independent contractor, so you get paid based on the number of hours you work. On the other hand, medical groups might require the physician to complete certain procedures. Therefore, the focus is on meeting the numbers and not the patients, which is one thing that doesn’t occur with a locums assignment. If you have ever encountered a recruiter from a locum tenens agency and he or she promised you that you will earn more money, you may have found it hard to believe. Medical groups are often regarded as high-paying employers, but many times agencies may provide better compensation. They also reimburse housing and gasoline expenses among other expenses.